For adrenaline junkies, this is a good pick for you. 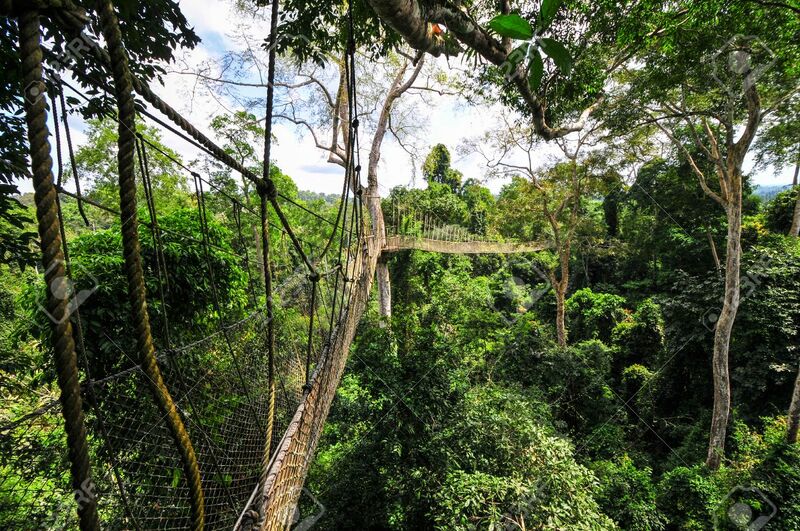 You get to walk 7 canopies attached to tree platforms suspended 100 feet above valley floor in Ghana’s semi tropical rain forest. Don’t forget! I already told you it’s pure adrenaline, to read about my canopy walk experience click here. 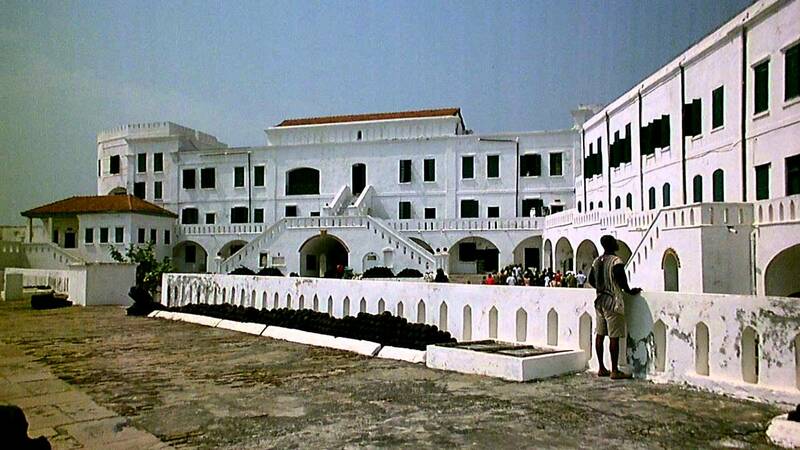 A visit to Cape Coast should include the Cape Coast Castle, an excellent museum with information about the history of Ghana, the slave-trade and local culture. Guides are always available at the castle to take you around from the dungeons all the way to the “door of no return”. he Cape Coast castle is a Unesco world heritage site. Another historic castle located in capecost is the Elmina castle also called St George’s Castle. It was the first and for many centuries the largest, European building constructed in tropical Africa. Find out more about the dark past of this building wen you visit. 3 km away from the Kakum National Park, is an animal sanctuary started by a Dutch couple with monkeys being the main attraction. 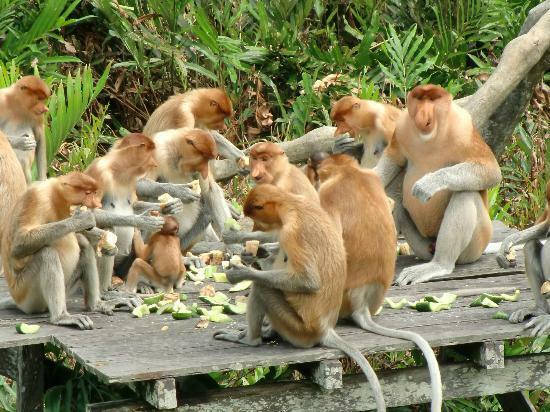 Among the animals that can be found are crocodiles, civic cats, turtles and of course monkeys. 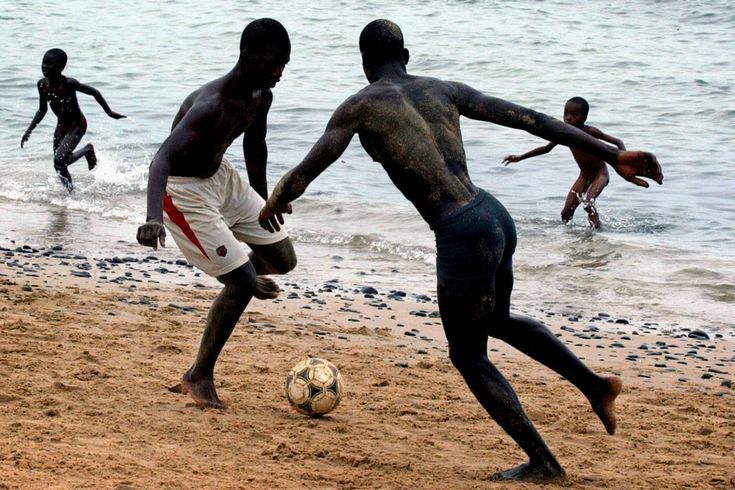 Take a walk on the street of capecoast, familiarize yourself with the environment, meet the locals, pass by the beach or a soccer field and join the beach soccer boys play a good match. I’d add a visit to the fish market near Elimina Castle. 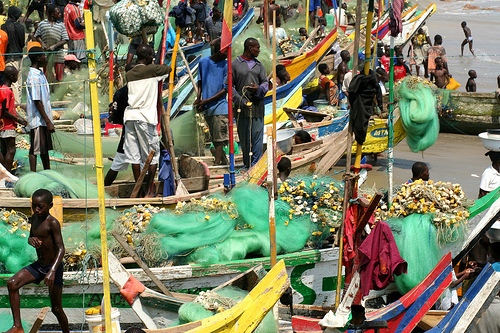 It’s where the fishermen come in with their boasts and sell their catch to the market women. It can be a bit chaotic, with everyone shouting and trying to get a good bargain, so make sure you don’t get in the way. It’s very interesting to see all the different types of sea life though – last time I was there, I saw a shark! Thanks Chris I remember seeing the fish market from a distance but didn’t enter. Next time, I will cause I also want to see a shark.